Luminescent garnet red, touch of tawny towards the pale rim. Your typically elegant Ducru nose: intense mineral-driven fruit, turned earth, and a brilliant depth of soil. Black and red currant, mulberry and roses. Medium body. Seemless, integrated, regal tannins. Correct acidity. A nice length. 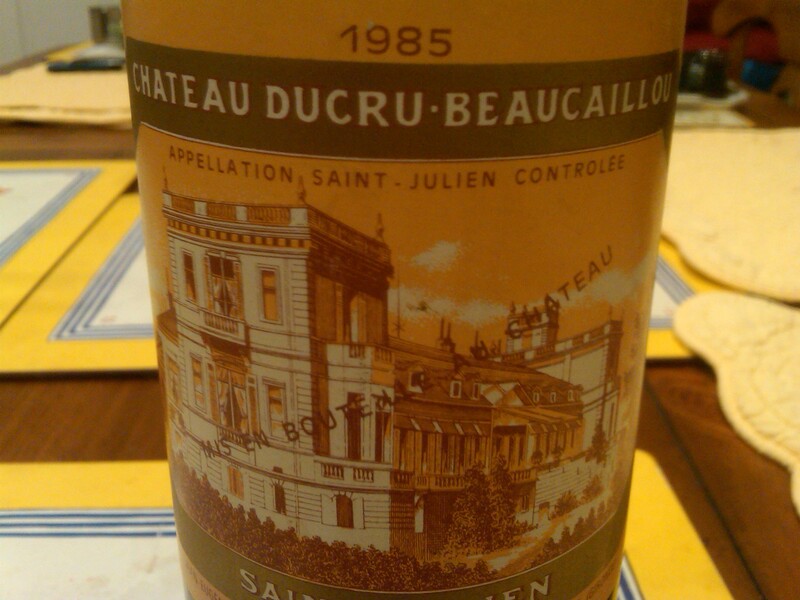 This has perfect balance: both very Ducru and very ’85. Not a great wine if your yardstick is the fruit’s size, power and weight. It is a wine with great poise, harmony, typicity, class and complexity. Will Ducru ’82 outlive it? Sure. But as I was telling Barb as we drank: may I be so fortunate as to age as gracefully as Ducru ’85. 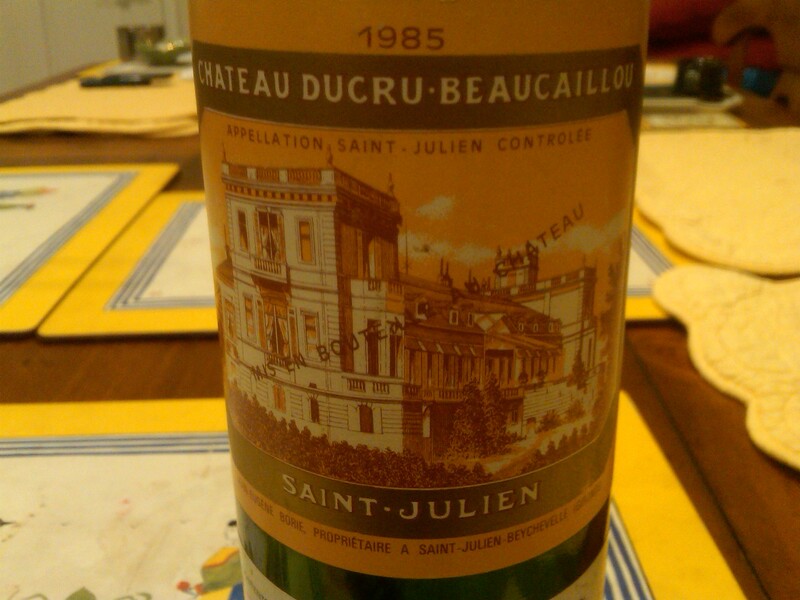 In this sense, this is not just yardstick St.-Julien but benchmark claret. 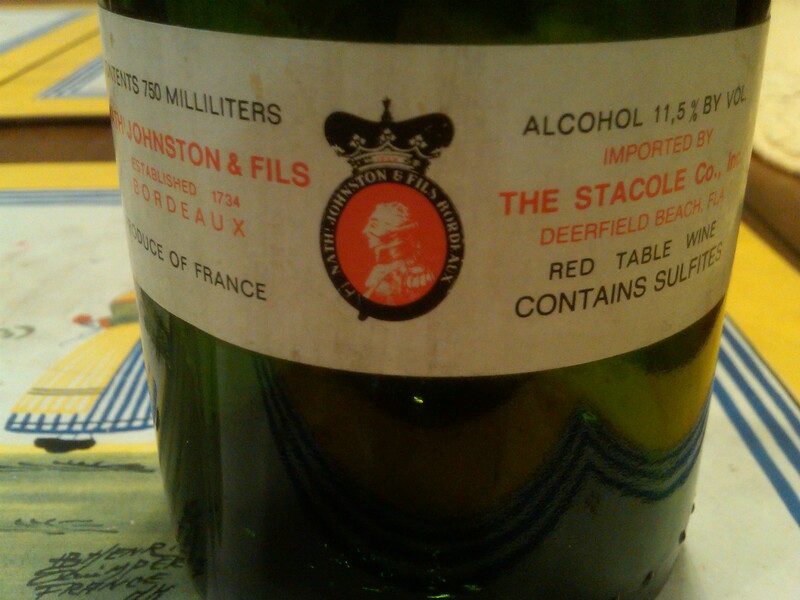 A grande dame of a wine.